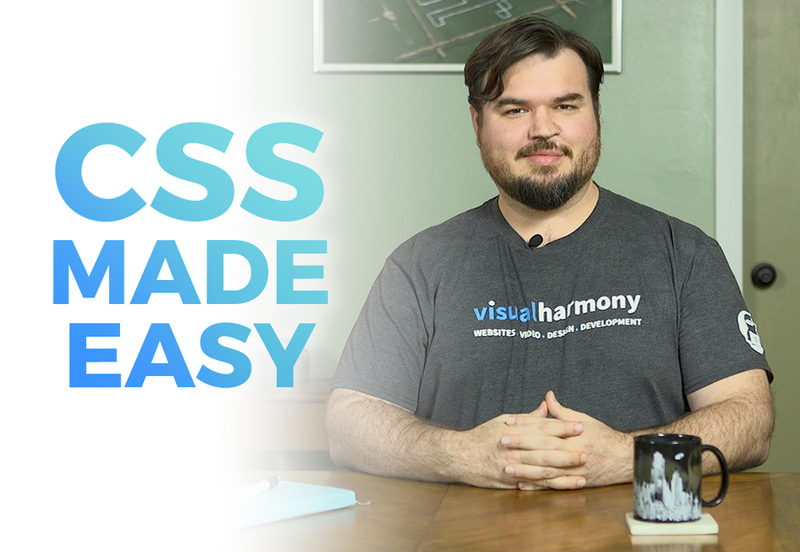 I am excited to announce that we have produced a new class for SkillShare titled “CSS Made Easy.” This beginner CSS class is easy to follow and gives a lot of valuable information to help someone quickly get accustomed to writing his or her custom CSS code. SkillShare Premium members can access the course now at https://www.skillshare.com/classes/CSS-Made-Easy/1889251835. Through our partnership with SkillShare, you can get two free months of SkillShare premium free when you sign up through my SkillShare page! We’ve been really busy at Visual Harmony over the past several months. We built and launched new websites for the ELC of Marion County, Ocala Oral Surgery, Owen Construction, Managed Care Consultants, LTC Systems and J. Lowe’s Guide Service and each of these projects is now on display in our projects area. Stay tuned, we have some amazing projects in the works that will be added to the projects section after they launch.